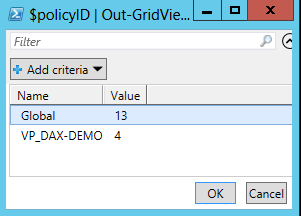 This version of the script can edit the assigned policy of multiple users with a few simple clicks. Hope you find my script ant tool useful. Please let me know if you find any bugs or have any suggestions on improvements.